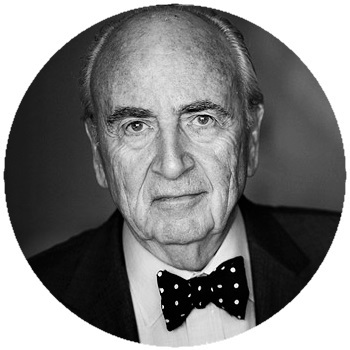 Following a career in Law and Business, Lord Young was created a life peer in 1984. In October 2010, he was appointed Enterprise Adviser to the Prime Minister and asked to conduct a review of the relationship of government to small firms. This resulted in a three-part review to the Prime Minister on enterprise and small business. In May 2012, he delivered the first part of this review. Entitled Make Business Your Business, it was the first of its kind since 1971. This report highlighted the number of start-up businesses that indicate a growing culture of enterprise and entrepreneurship in the UK. The report also introduced a new Government programme, Start Up Loans, providing loans and mentoring to get a business venture started. X-Forces was introduced to Start Up Loans directly by Lord Young and we have facilitated seed capital through the scheme ever since. Having been our founding Patron in 2013, Lord Young accepted the role again on our 3rd Anniversary in July 2016. Martin is the Executive Chairman of the Board. Martin provides advice and critic for the X-Forces executive team on many internal aspects, beneficiary delivery programs and stakeholder engagement. 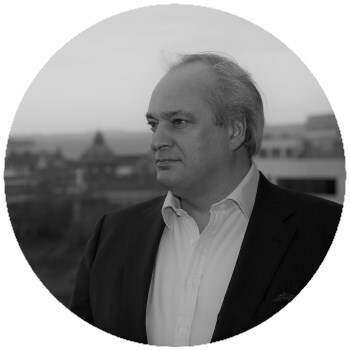 Since 1995 Martin has held a variety of management consultant, business advisor and non-executive director positions within SME, start-up or scale-up operations. 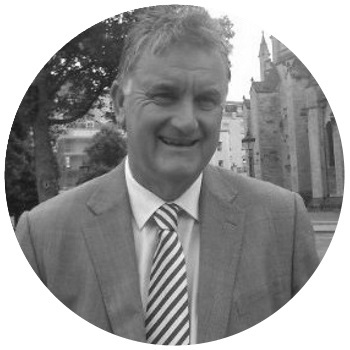 He brings to X-Forces a variety of experiences in leadership, training and professional development having worked across many different business sectors within the supply chain for both B2B and B2C multi-national organisations. He has been a business owner for over 15 years and also worked on MOD contracts whilst with BAE Systems building Jaguar and Tornado Aircraft. 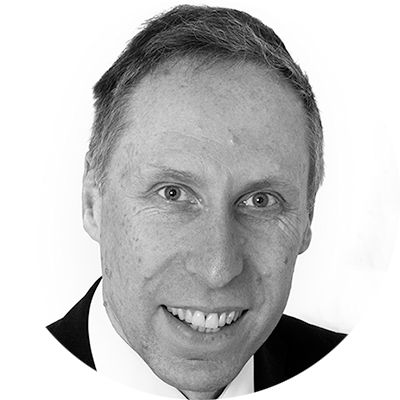 Martin is a member of the Institute of Directors and a Chartered Engineer. Gary went to sea with the Merchant Navy when he was 16. 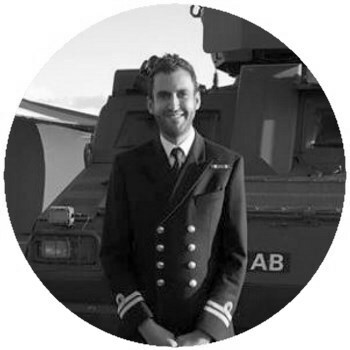 After successfully completing his cadetship he joined the Royal Navy with the majority of his time spent at sea in warfare officer roles. His final position saw him serving as media liaison and spokesman in various conflict zones. 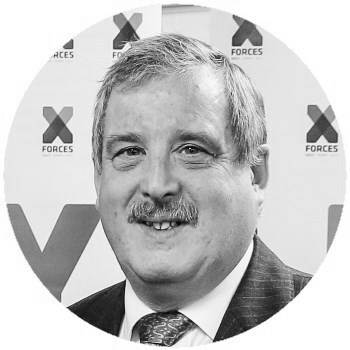 Upon leaving the military Gary took up the role of Head of Communications with FTSE100 BAE Systems (Air Systems) as well as a position within the leadership team.. In 2006 he moved to Kilfrost PLC as CEO where he has led the organisation through significant change, expanding its reach beyond global aviation and into international industry and commerce. A passionate supporter of the communities he serves, Gary is Chairman of the Stuart Halbert Foundation, which provides timely help to those in need, and is on the Advisory Board of Tickets for Troops, which provides members of the armed forces with tickets for sporting, musical and cultural events. Ren is passionate about enabling individuals and communities to support themselves through enterprise. Her focus, throughout her career in sales and marketing, have been strategies that promote business sustainability. 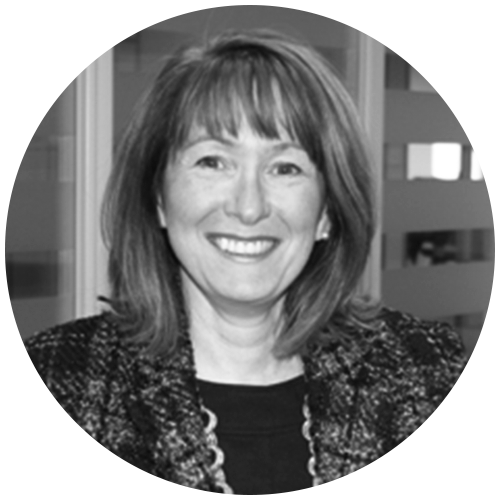 She has combined her years of experience from various organisations to concentrate on entrepreneurial endeavours and support new enterprise, bringing together Corporate, Government and local stakeholder’s agendas. She has channelled these various contacts and working relationships through X-Forces, of which she is CEO and Founder, supporting new enterprise in the ex-military community. Ren was awarded an MBE for service to Entrepreneurship in the 2016 Queen’s Birthday Honours list. 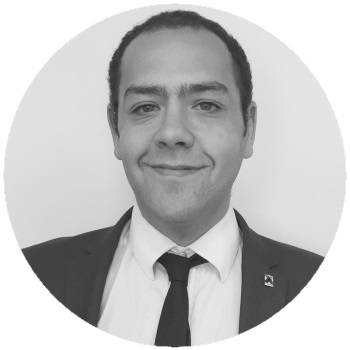 Alexander brings over 7 years of managerial and supervisory experience from the hospitality and catering sectors and is bringing those skillsets and knowledge to X-Forces. Alexander's role is to provide business advice to those looking to acquire seed funding for their own new start up business. 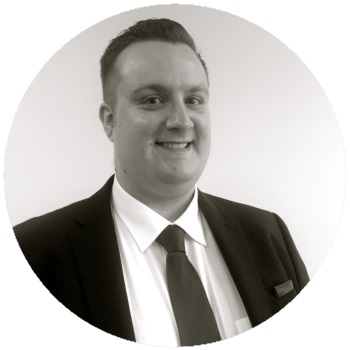 With over 10 years’ experience at management level in both the Public and Private Sectors, Anthony has both the experience and determination to enhance his own performance, whilst also specialising in the training and development of his clients. Anthony provides support helping those wishing to acquire a start-up loan for their new business. Justin Kelly is a graduate of Classical Civilisations and Classics most recently having qualified for his MA at Kings College London. Prior to joining X-Forces, Justin has qualified for a BA in Classical Civilisations at the University of Roehampton and has volunteered in administration support roles throughout his academic career. Dax brings over 24 years military experience to X-Forces having served within the Royal Artillery. Prior to joining X-Forces, Dax has worked across a range of sectors including procurement, logistics and facilities management. 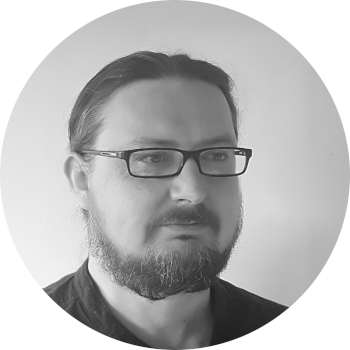 In addition to this, Dax ran his own businesses in the past, he now applies his experience with X-Forces as the Mentoring and Knowledge Manager, helping businesses get the support required to push them forward. Roger has a real passion for enterprise and has been supporting new businesses for more than sixteen years. Most recently he has been supporting service leavers with business training and advice and has developed a true empathy and understanding of those going through the research and planning stages. Having ran his own businesses in the past, Roger applies his ‘hands-on’ experience and comprehensive knowledge when guiding X-Forces Start-Ups. 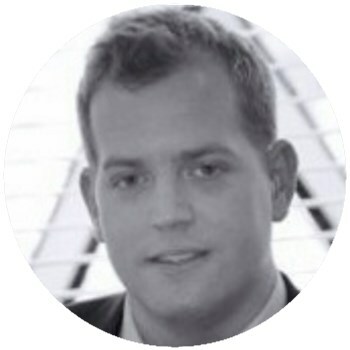 Reiss Grant is graduate of English and Media Communications at Keele University. 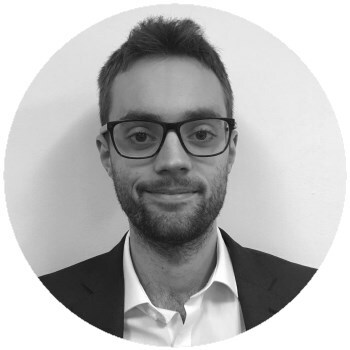 Prior to joining X-Forces, Reiss has worked across a range of sectors including Social Research, Marketing and the Third Sector. Reiss provides support as a Start-Up Advisor & Coordinator, making the initial inquiries to understand what the needs and targets are of an applicant, in order to start mapping out a personal plan to get their business idea off the ground. 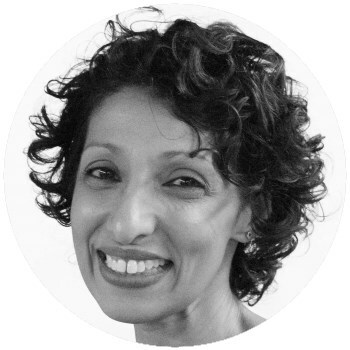 Sharda provides part-time Marketing and Research support using her knowledge of Business Start-Up and the Armed Forces Community from her previous role at X-Forces Enterprise where she was an award-winning Business Advisor. 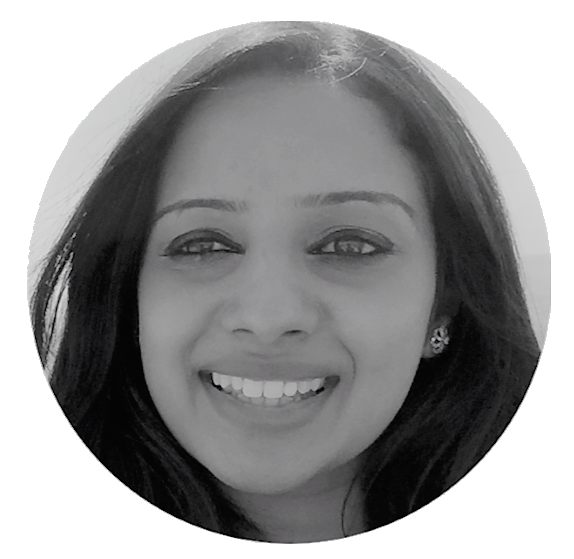 She is currently undertaking a PhD in Law at the University of Warwick and is a keen advocate for social change. 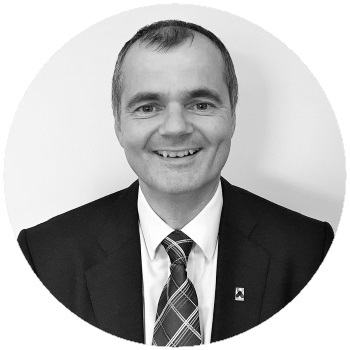 Simon has a financial background, having gained a wealth of experience within the banking sector for 22 years, and industry for 10. As a Corporate Banking Relationship Manager with Yorkshire Bank he was responsible for a portfolio of up to 75 connections, across a variety of business sectors, with individual borrowing facilities of between £250k and £2m. 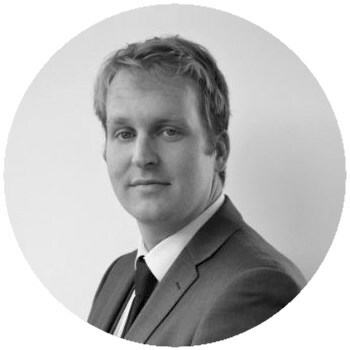 As Credit Manager Simon provides the objective eye to all X-Forces loan and grant applications. Darren brings 24 years of military experience to X-Forces Enterprise. Prior to joining XFE, Darren served with the Coldstream Guards and has deployed on many operations during that period as well as overseas exercises. Most recently Darren was an Army recruiter working in the London district area, and he has also been an instructor in both ITC Catterick and ATR Pirbright. Darren is responsible for the coordination of the X-Forces Enterprise Ambassador Network. Brigadier Greville Bibby has over 30 years military experience. He has held leadership roles throughout his career which has seen him serve on military operations in Northern Ireland, Iraq and Afghanistan. In 2009 he spent 9 months as Deputy Commander of the UK Task Force in Helmand for which he was awarded the CBE. 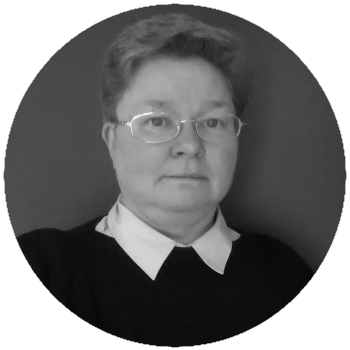 Helen is a former Regular Army soldier and officer with 25-years’ service. She left to gain a degree in War Studies at King’s College London and is now a Reservist. She has undertaken full and part-time work with ABF The Soldiers’ Charity, supporting grants and communications activity, before joining X-Forces as a part-time Projects Associate. She splits her time between the Reserves, X-Forces and her obsession with Great War history. 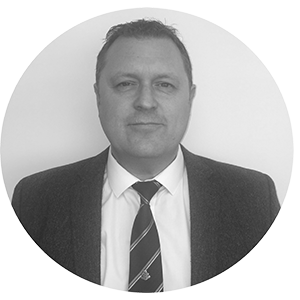 Richard is a Partner at Harrison Clark Rickerbys, he is the firm’s Head of Litigation and Head of the Defence, Security and Forces sector services. 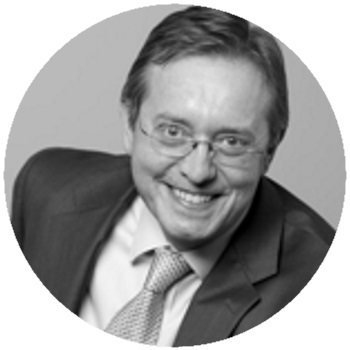 He qualified as a solicitor in 1984, and has specialised in civil and commercial litigation throughout his career. 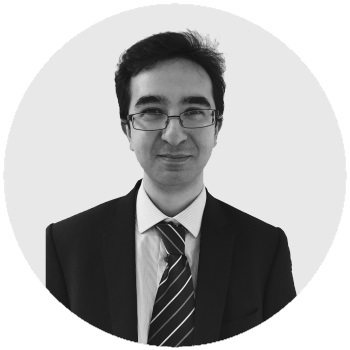 He has assisted numerous clients within the Defence and Security sector in contract disputes and national and international litigation. 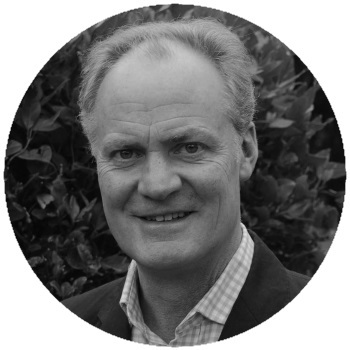 Richard provides direct legal support to XF and helps assist XF Businesses. 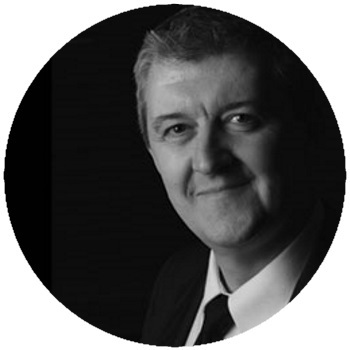 Simon is a professional leadership and resilience coach and trainer, and delivers some of X-Forces training programmes. During his 23 year career in the Royal Air Force, he led a number of different teams, nationally and internationally, in a variety of roles and circumstances. This included 4 years as a project manager on the Eurofighter project along with numerous other management roles. Since leaving the RAF Simon worked for 5 years as a commercial business improvement consultant, working across industries in both the private and public sector. Started up a data analytics firm in Manchester whilst working with the excellent team at Lord Ashcroft Business School, Anglia Ruskin University in Cambridge who have an international focus and a passion for innovation. Lynn has generated £28 million with a Centre that was world class for research & impact at REF2014; led the Goldman Sachs 10,000 Small Business Programme 2010-2016 & highly successful ERDF & ESF programmes to support regional small firms. Lynn’s specialities in leadership, applied research and development will bring more effective innovation and entrepreneurial thinking to X-Forces Enterprise. 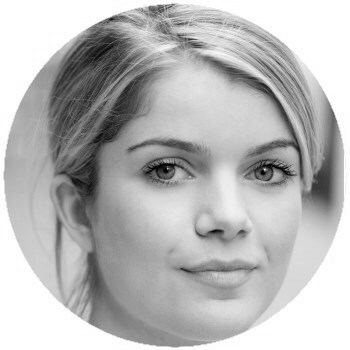 Anna is an experienced Marketing and PR professional, and a Royal Navy spouse. Anna started her communications agency, Fresca Marketing, in 2005 and supports both large national brands and start up conceptions. Passionate about improving opportunities for veterans and military spouses in her military community, Anna is well placed to deploy effective communications in the sector. Michael has been involved with Resettlement and Veterans employment since the Options for Change programme in 1991. He has spent that time championing the excellence of Service Leavers to employers and the wider public. The driving force behind Pathfinder magazine, Michael led the title to become the foremost source of resettlement and veterans information in the UK. 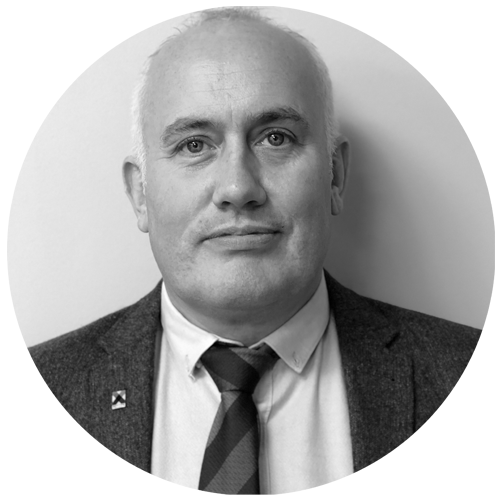 He now brings his many years of experience to XFE as we enter the next stage of our evolution as the nation’s leading ex-military enterprise organisation. 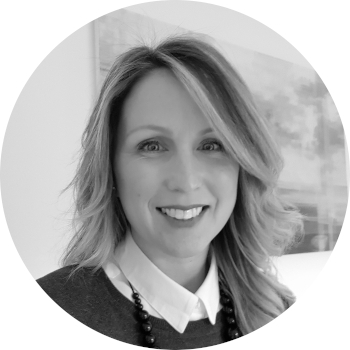 Isobel is a highly focused Executive Director with an impressive track record in organisational development and change management, enhanced by a strategic approach to internal employee engagement and external communications. 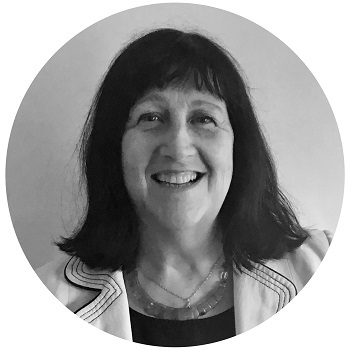 She has worked at senior level within the public sector for over 25 years and has worked on a number of Cabinet advisory groups and Government manifesto development projects. Over the past few years Isobel has provided strategic advice and mobilised teams for the Midlands Engine, the Government’s Startup Loans Company, Swindon and Wiltshire Local Enterprise Partnership and Shaw Trust; a significant provider of employment advice to disadvantaged and disabled people in the UK. Prior to that, she worked with a FTSE 100 company contracted to the DWP to deliver radical changes to programmes aimed at supporting long term unemployed adults back into sustainable jobs. Isobel is currently supporting the Consultation Institute across a range of sectors, providing advice to clients and assisting with training. Isobel has an Honours Degree in Business Management and sits on a number of boards on a voluntary basis; Forces in Mind Trust and Action for Children Byte Night, raising considerable funds through sleeping rough for homeless children in the UK. Neel Singh, a Royal Navy Reserves officer, bought Dorking Brewery in early 2016 after receiving a start-up loan from X-Forces and has since attended XF workshops as a speaker. Since then, the brewery based in Surrey has taken off. After spending six months in the original location, Neel made the half a million-pound decision to expand and move into a new state of the art brewery in Capel with its own tap room for customers to enjoy their craft beers on site! He has also received mentoring from NatWest to expand his reach, and with the help of X-Forces, Neel has entered into a partnership with the Royal Navy Charity. Defaulters Pale is one of Dorking Brewery’s beers which donates five percent of the sales to the charity. Dorking Brewery has also created a garden in conjunction with Blind Veterans U.K. for veterans and their families to enjoy a Dorking beer. In 2014, Gareth John left the Army after six years in the Royal Engineers and five years in the Territorial Army. He left the Army wanting more independence and saw freelance work as the right path, so he got in touch with X-Forces. Three years later, after an X-Forces Start Up Loan and mentoring, G John Surveys Ltd launched. Gareth’s enterprise is now a strong, sustainable, one-man surveying business that specialises in multiple areas of surveying and construction site management. His products and services have expanded over the last six months, and Gareth has taken on new projects including site management as the business continues to grow. Most recently, X-Forces connected Gareth to Balfour Beatty (the large international infrastructure group based in the U.K) who are looking into the possibility of incorporating G John Surveys into their supply chain as part of X-Forces Big Business Supporting Small Business campaign. After drawing down a Start Up Loan from X-Forces earlier this year, Olivia Smith decided to start Olivia & Pearl, an accessible luxury pearl jewellery brand and online retailer. Providing collectable classic and contemporary pearl jewellery designed for a new generation of pearl lovers. Through reducing product mark-up and making full use of e-commerce and direct to consumer sales, Olivia & Pearl offers luxury products at an accessible price point. With the global pearl market estimated to reach 10.7 billion by 2020, Olivia is keen to gain a slice of the market and follow in the footsteps of the likes of Monica Vinader and Pandora in creating an International brand over the next 10 years. As an avid lover of pearls when she was younger, Olivia made the decision to be self-employed after numerous advertising roles and time as an actor in both New York and London. She ultimately decided she wanted autonomy over her own career and wanted to be in the driver seat. 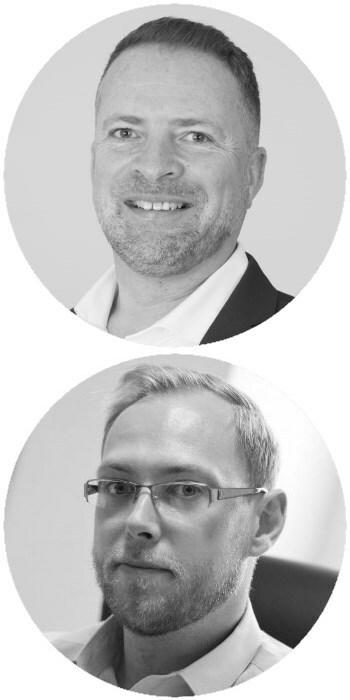 RecruitME is an award-winning recruitment consultancy founded two and a half years ago by Howard Rudder, previously in the Royal Navy, and Chris Buck, previously in the British Army with the help of a Start Up Loan from X-Forces. In November of 2016, they received the Employer Recognition Scheme Silver Award for recruitment services to the Armed Forces Community. They’ve also received regional recognition for their small and effective team of recruitment consultants in the East-Midlands. In the last year, Howard and Chris have started to scale-up the business by expanding the team, moving to larger offices, becoming ambassadors of X-Forces and getting involved with X-Forces’ Big Business supporting Small Business campaign. James Lawrence, former British Army infantry solider and co-founder of Ex-MilitaryCareers.com, is the X-Forces Ambassador for London. Ex-MilitaryCareers.com is a free to use job board specific to the Ex-Military, they are a social enterprise set up to tackle bridging the gap from the Military to Civvy street. They have built partnerships with training and other providers, so that Ex-Military Careers can offer holistic support to ex-military personnel. Using this model, we are shifting the focus from the traditional donor v. giver relationship to one of a respectful partnership, empowering servicemen and women through meaningful employment once they leave the military. Richard Tucker, RAF veteran and owner of AAA Property Services, Caring Caretaker (North East) is the X-Forces Ambassador for the North East. As the founder of a property management company helping ex-servicemen and women find work on ‘civvy street’ he bring s a wealth of experience to the Ambassador role. Mr Tucker, who was previously awarded an MBE for services to business and the local community, set up AAA Property (North-East) after leaving the RAF. Initially concentrating on property management and student accommodation in Durham City, the company has since extended into Scotland and North Yorkshire. David Smith, Royal Air Forces Veteran and founder of CrossFit Spitfire in Norwich, is the X-Forces Ambassador for East Anglia. After David received a Start-Up Loan and mentoring from the X-Forces team, he launched his business and is keen to continue working with X-Forces long term to inspire other members of the Armed Forces community to explore self-employment. David’s business, CrossFit Spitfire, is based in Norwich, Norfolk and offers Specialty Olympic Weightlifting, Powerlifting, Gymnastics and Strength and Conditioning classes and workshops for both adults and kids. 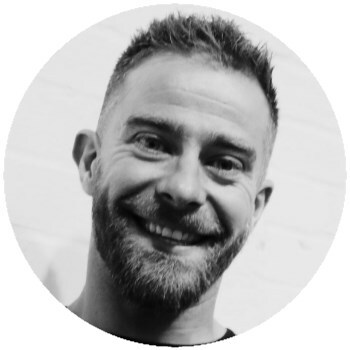 David created the businesses after his time in the RAF; he fell in love with fitness, functional movement and strength/conditioning training through the RAF and threw himself into fitness which ultimately gave him the idea to turn his passion into a businesses.